Fruit trees are relatively low maintenance and great for beginners. While the climate region in northern Virginia is best for fruit trees, certain varieties will grow across the state. Fruit trees are popular with Virginia landowners and farmers because they require relatively low maintenance. Fruit trees need a lot of space to grow. Make sure to give standard trees 20 to 30 feet between them. If you don’t have the room for that, look for fruit trees in dwarf sizes that are more manageable. Even if you do have a lot of room, it can be a good idea to plant several dwarf trees near each other instead of one full-size tree. This ensures that cross-pollination can happen efficiently. Beware of over-pruning and over-fertilizing your trees. Virginia’s mild climate and fertile soil mean that all sorts of plants flourish here. However, some do better than others. These trees do very well in Virginia and are good choices for people who don’t have much experience growing fruit. We make suggestions about the best trees to plant, but make sure to have your soil tested and to consult with a local expert about the trees that will grow best in your microclimate. Sweet and sour cherry varieties thrive in Virginia. Apple trees are one of the most popular fruit trees to plant in Virginia because the state’s crisp fall weather provides the perfect growing conditions. Depending on your acreage and how many varieties you want to grow, consider planting semi-dwarf or dwarf trees. It’s better to mix up the varieties than to plant only one full-size tree for cross-pollination. The best varieties to plant in Virginia are Golden Delicious, Gala, Fuji, and Winesap. Both European and Asian pear trees flourish in Virginia. Try Orient, Harrow Delight, Early Golden, and Seckel varieties as they grow particularly well. Pear trees grow best when there are at least two varieties planted near each other for the purposes of cross-pollination. 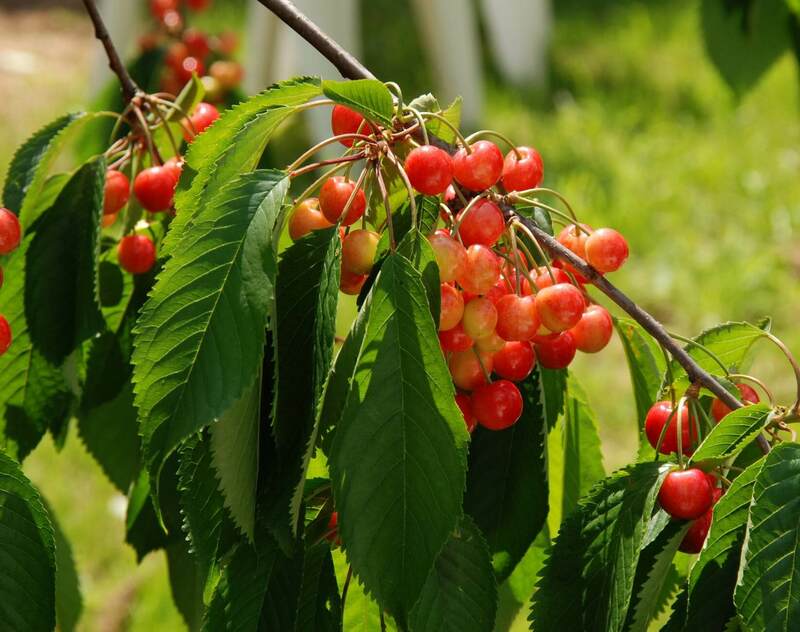 Both sweet and sour cherry trees can be planted in Virginia, though more sweet varieties are suited for Virginia’s climate. The best sweet varieties to grow in Virginia are Napoleon, Windsor, and Hudson. For sour cherries, the Montmorency variety grows the best in Virginia’s climate. 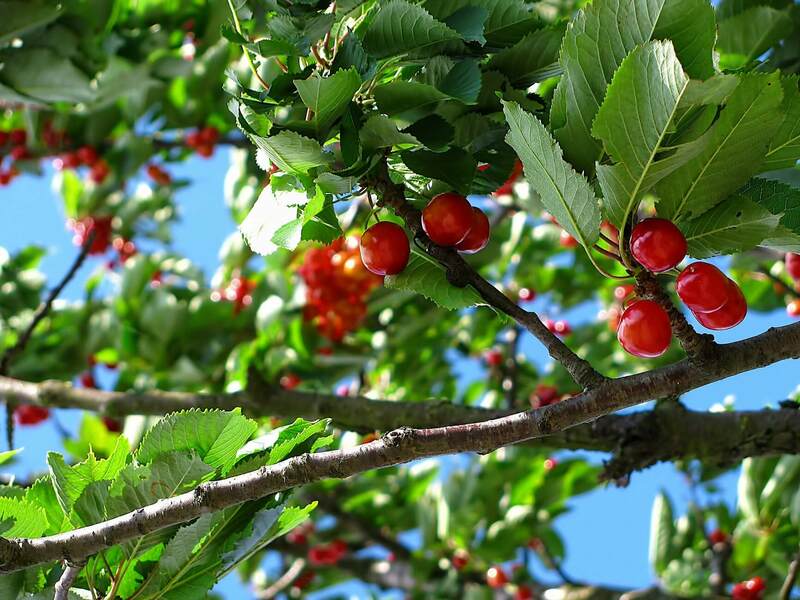 Montmorency cherry trees are popular with new farmers and those without much space. This is because they can self-pollinate, so you don’t need to plant multiple varieties like with apple and pear trees. While pears, apples, and cherries are Virginia’s star fruit trees, several other kinds thrive in Virginia’s climate and soil conditions. If you want to grow a more unusual kind of fruit tree, check out these suggestions. If you only have room for one tree, consider planting a self-pollinator like certain plum varieties. Fig trees or bushes grow well in warmer areas of Virginia. These are great for new farmers as they are incredibly hardy. However, fig trees oftentimes can’t survive the cold. If you’re less experienced growing fruit trees or live in a colder area, you might want to choose a different tree. If you’re in Virginia’s temperate zone, though, try growing Chicago Hardy, Celeste, Brown Turkey, and LSU Purple varieties as they grow best in the soil. Peach trees grow well in Virginia and like Montmorency cherries they can self-pollinate. While you may not need to plant multiple varieties, you may want to plant more than one of the delicious varieties. The best peach varieties for Virginia’s conditions are Redkist, Earnie’s Choice, White Lady, and Contender. Another self-pollinator – nectarine trees! 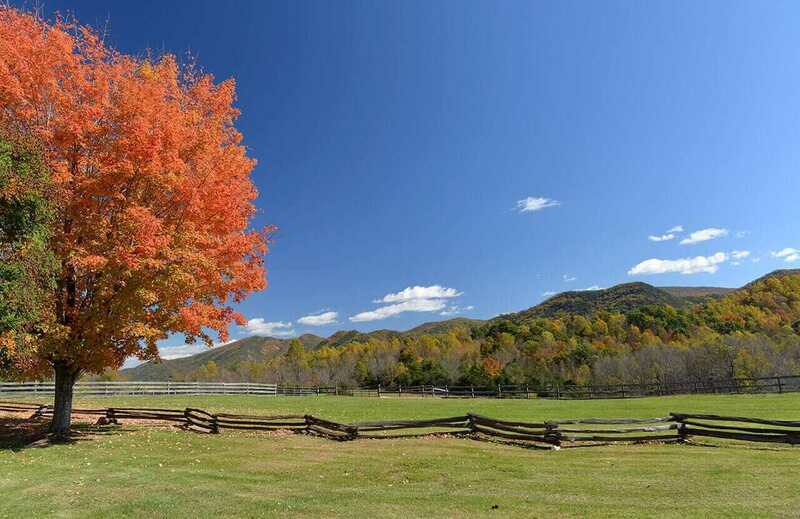 These trees grow pretty well in Virginia, provided you choose the right variety. Try Fantasia, Redgold, or Flavortop to start, then move to other varieties if these do well. Many varieties of plum trees grow well in Virginia. Some of the varieties are self-pollinating, and others do better with multiple varieties planted in one area. 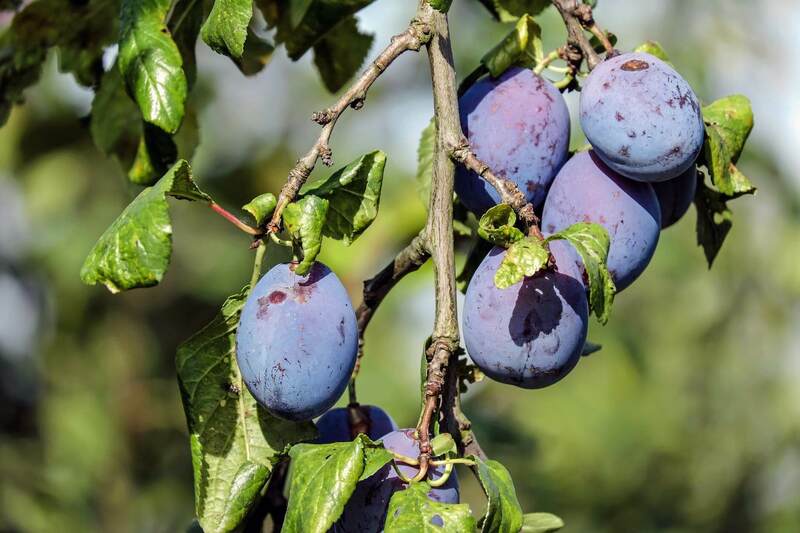 If you’re looking for a self-pollinating variety, try Stanley plums. Santa Rosa plums are partially self-pollinating. Burbank and Green Gage both grow well in Virginia, but prefer to be near other varieties. 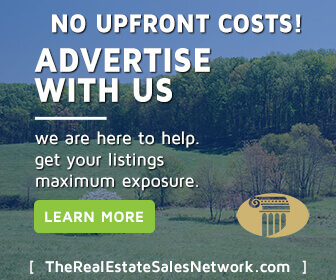 If you’re looking for land in Virginia where you can farm or just plant a backyard garden. 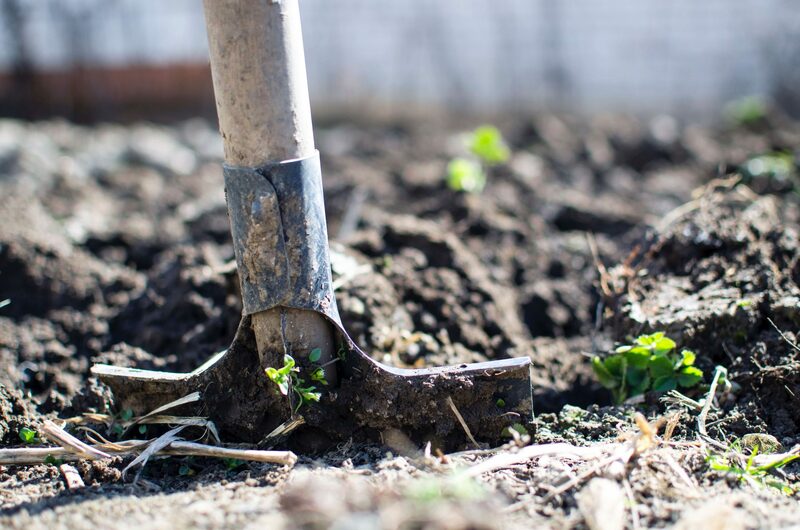 If you want to plant more than just fruit trees, check out our intro to farming here and our guide to growing vegetables in Virginia here.